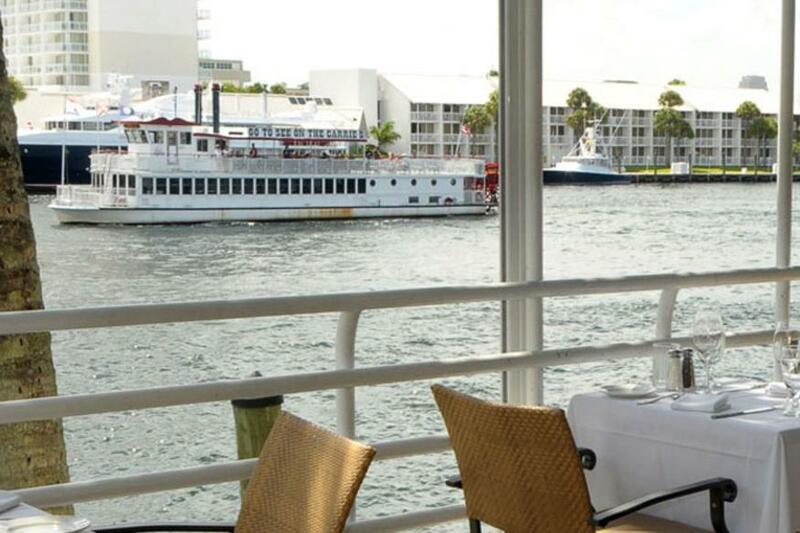 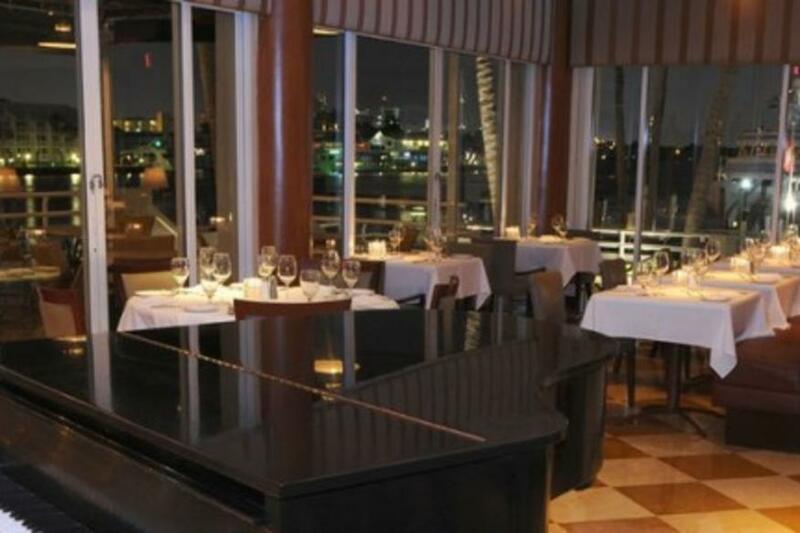 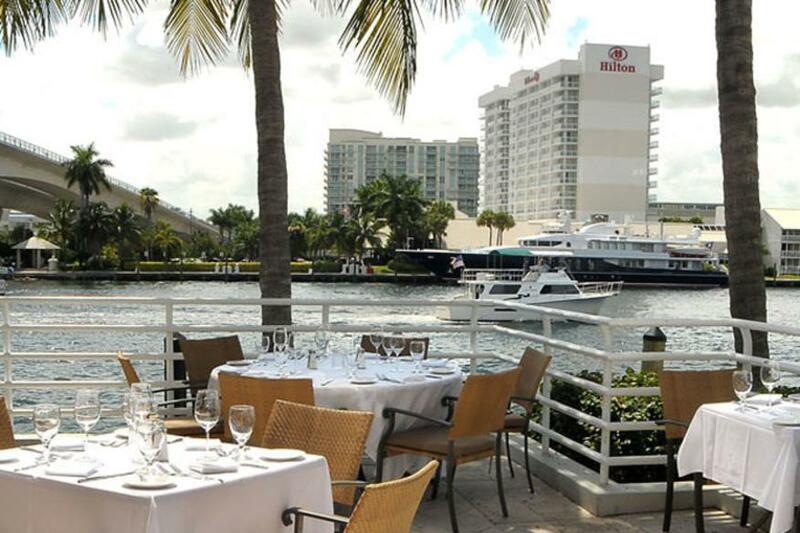 A breathtaking waterway view with a true culinary experience. 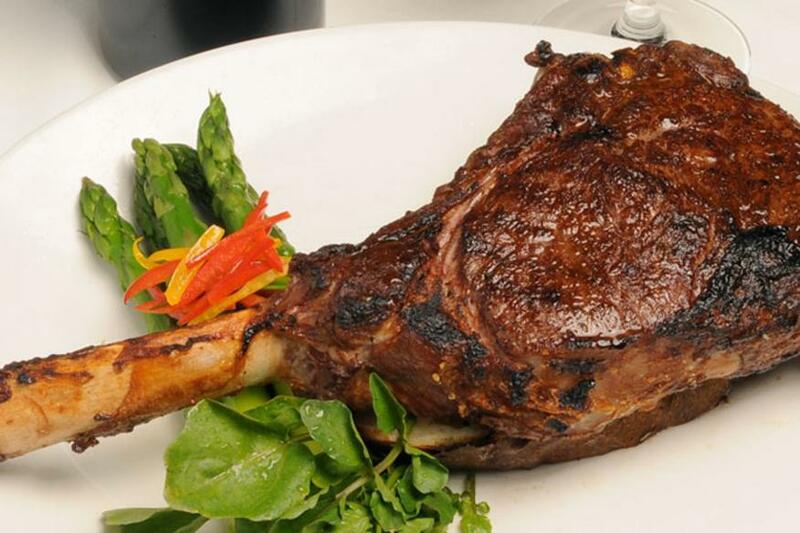 Celebrated for its prime, dry-aged steak, imaginative seafood creations, as well as a dynamic daily menu that emphasizes the season's best market-fresh fish, fruits, and vegetables. 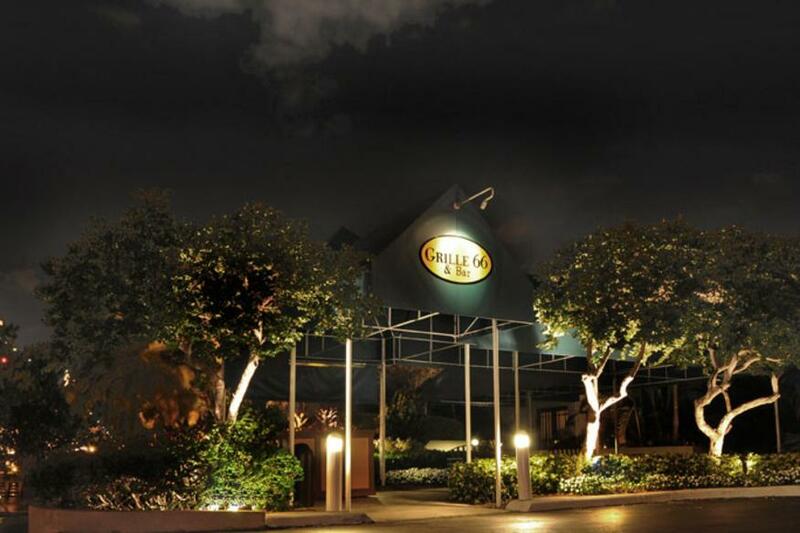 Days/Hours Open: Mon-Sat 5:30pm-10pm, Sunday Closed.